Home Google Traffic Organic Traffic STUDY: Unusual Google Traffic Drop in April 2012. STUDY: Unusual Google Traffic Drop in April 2012. There was around 20% drop in organic traffic from Google to latest-techtips.com. I tried to analyze the situation and found many reasons for the drop. I had done some interestingly dangerous and adventurous things with this blog. Changed Layout of the blog. I also found that at a particular day Google to 600 seconds to load my blog that is 10 mins. It was very unusual why this happened and the traffic was hit badly for a week due to this. Also I integrated Infolinks and paid big price in terms of Adsense earnings (no idea about traffic but obviously it has a impact on loading time of website so may be some impact on traffic). After a disastrous April 2012 I am hoping that with good content and less images and widgets in my blog I am sure things will improve. It is always a good idea to have posts which will not phase out over a period of time. I observed that some of the top posts got lesser traffic as the subject was getting outdated. So whenever you write any article you must always think how long will you continue to get traffic from this article. Generally NEWS related article phase out within a day or two. Some of the tutorial kind of articles last for longer period of time. You must focus more on content which will be needed by many people over longer period of time. After learning from all my mistakes I am sure things will improve. 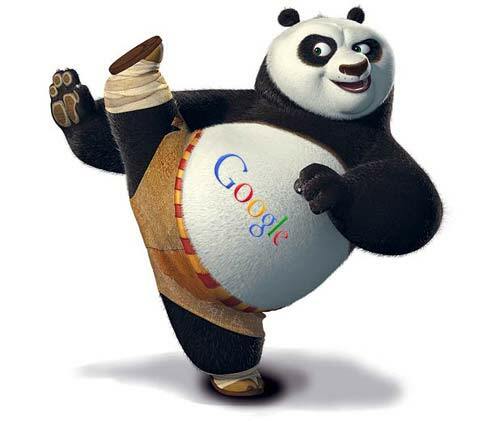 Many people blame Google Panda updates for drop in traffic without introspecting their own blog and content. First try to find reasons and then blame the poor Google Panda.